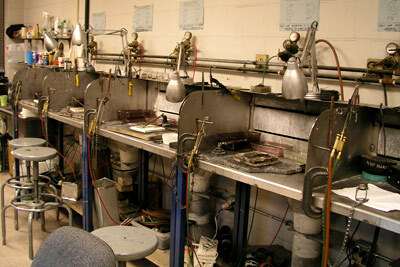 James Lynn, Goldsmith: Jewelry+Instruction: "Spiritual and scientific, aesthetic and technical. Mokume hints at the mystery and wonder of our complex reality..."
I teach jewelry courses at Austin Community College. 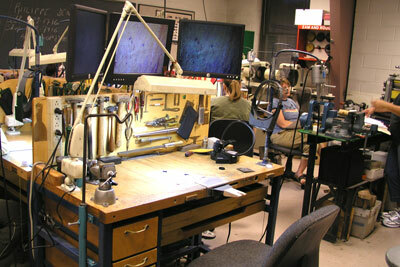 The Jewelry Department offers Jewelry Certificate and Associates Degree (AAAS) programs. My Student Gallery - these are some of the best pieces my students have produced. Please refer to the ACC web site (www.austincc.edu) for the most current information.